This is a greenway for biking and cycling trails and tours. It covers 12 cities from Beaune to Santenay. 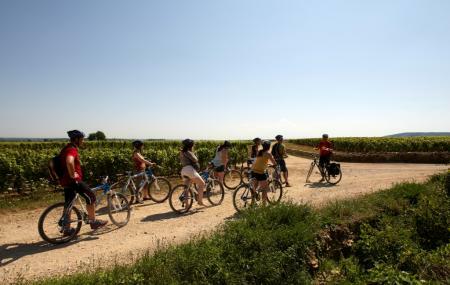 You come here and explore the greenery of the vineyards of France. There is also a famous restaurant here that has been present here for quite a number of years. They serve local dishes and good wine. The ambience is very peaceful and it is the perfect getaway from the busy city. How popular is La Voie Des Vignes? People normally also visit Chateau De Pommard while planning their trip to La Voie Des Vignes.